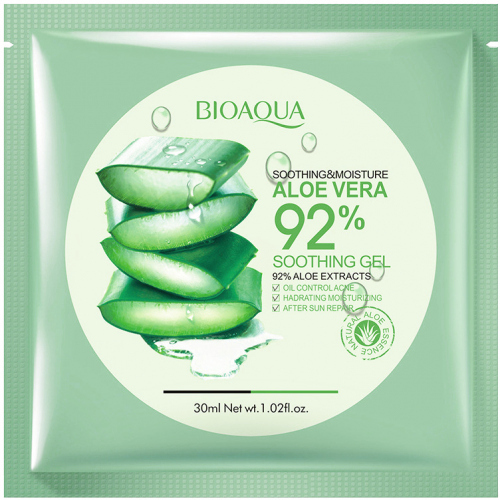 SOOTHING & MOISTURE ALOE VERA 92% Soothing Gel Sheet Mask by Bioaqua. 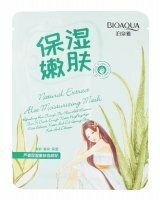 The composition contains 92% Aloe Vera - Aloe, known for its healing, soothing and nourishing properties. 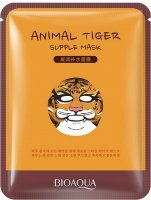 The product perfectly moisturizes and regenerates skin. 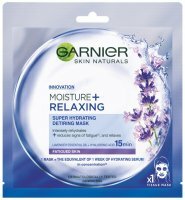 Eliminates irritation and smoothes complexion. Perfect for all skin types. It has color aligning and firming properties. It will cope with care of even very dry skin. The product is easy and pleasant to use. Simple and pleasant to use. 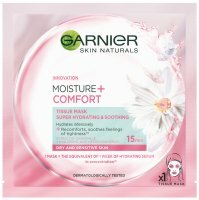 Effectively soothes and calms complexion. It contains 92% of medicinal aloe. 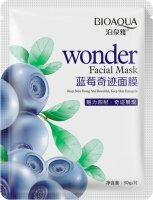 HOW TO USE: Apply a mask to cleansed face. After 15-20 minutes, remove it. Rub the excess essence into skin.